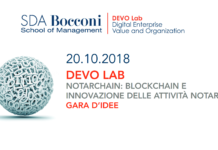 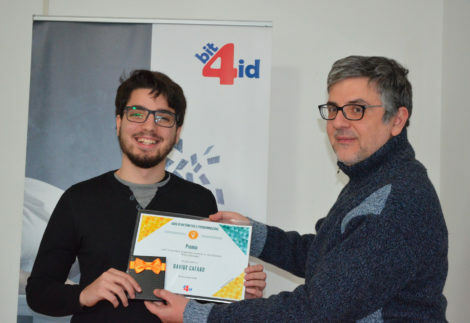 Davide Cafaro is the first winner of the mathematics and programming challenge organised by Bit4id, an algorithm competition to test problem-solving skills. 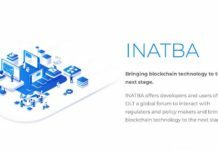 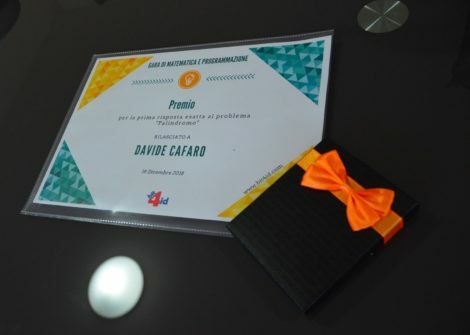 Davide was the fastest to solve the problem published on Bit4id website, implementing an algorithm. 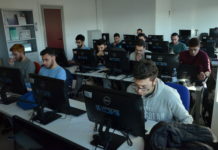 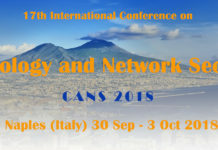 He is a computer-engineering student at the University of Salerno and he proved to be brilliant and very determined. The award ceremony took place in Naples, in Bit4id’s headquarters, where Davide received an Amazon voucher as reward. 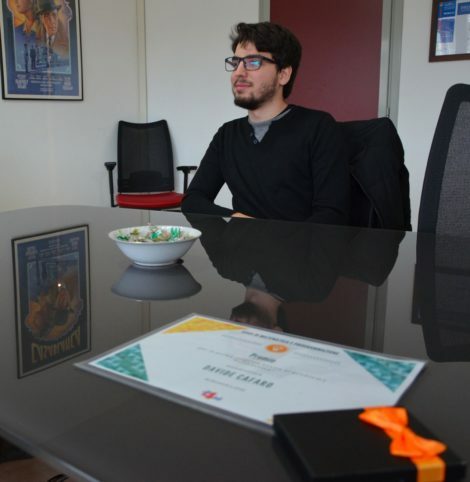 He also had the chance to visit the office and learn more about the activities of the company.